Strong minded is one word to describe Joanna. A thorough individual with a vigorous passion for numbers, she devises calculated solutions for all the obstacles that try to hinder her progress. 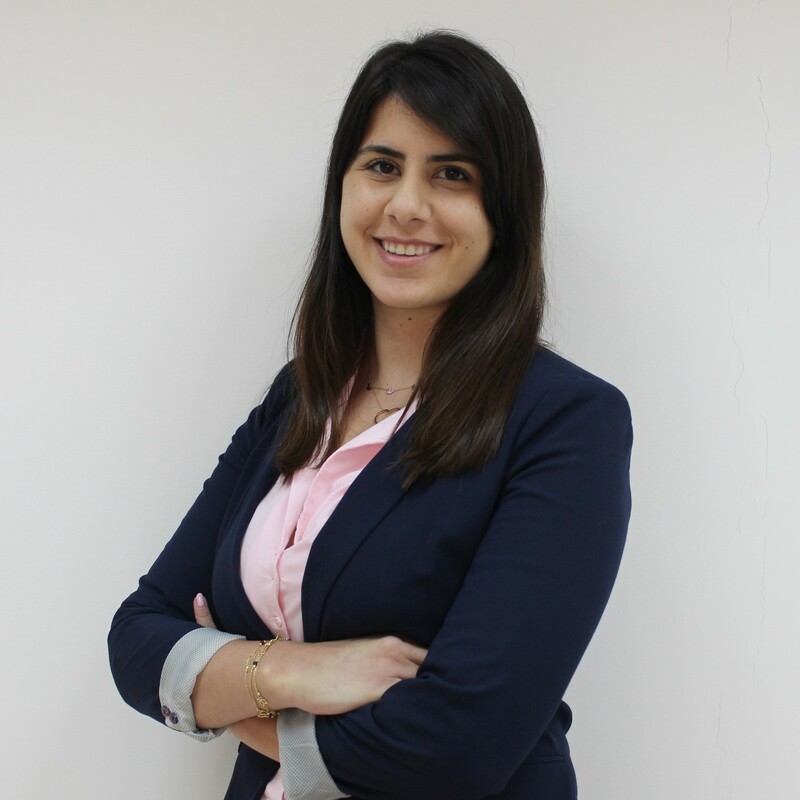 Joanna graduated from the Lebanese University with a bachelor’s degree in Audit & Accounting and is currently aiming to pursue a master’s degree in Audit with a defined ambition of becoming a Chief Audit Executive in the future. Despite being relatively young, age has not stopped her from gathering as much experience as she can. She fruitfully completed several internships in parallel with her education and has already worked as a Junior Accountant in a company specialized in poultry equipment. By August 2018, she was a new addition to the Tamayyaz team as an accountant, performing the general accounting functions including preparing journals entries, maintaining balance sheets and bank reconciliations. There is no limit for Joanna’s opportunities, in fact, she’ll make them infinite.